Weather looks good for tomorrow’s event! Weather looks nice for our event tomorrow (sunny and in the low 80s), so we’re looking forward to a fun event! If you were interested in competing but still haven’t registered, today is the last day to pre-register and save $5. For everyone else, please come by to watch and enjoy the summer-like weather! Save the date for Cambridge SkateFest 2017! 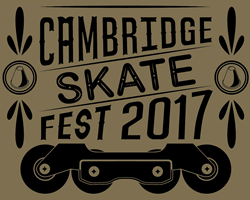 Cambridge SkateFest is back for our third year to share with our community the sport we love – Sunday, September 24, 2017! Registration will open soon so stay tuned! 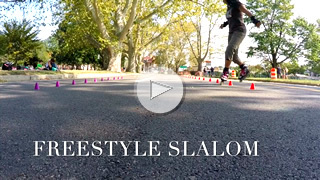 We welcome all skaters, friends and neighbors to join us! *In case of rain, the event will be rescheduled to the following Sunday, October 1, 2017.